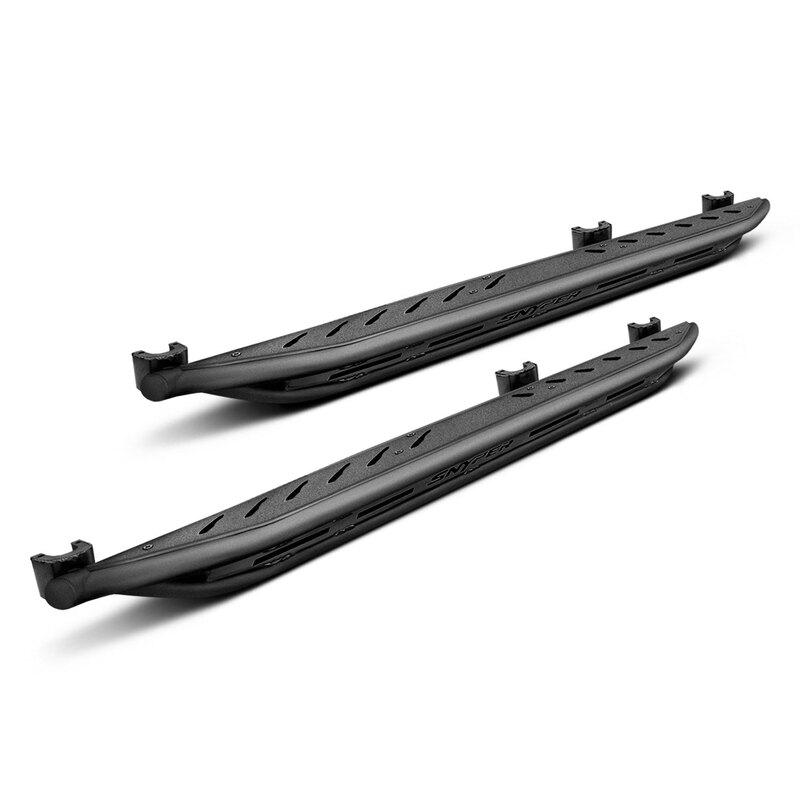 Snyper™ Black Triple Tube Rock Rails (42-6015) by Westin®, 1 Pair. Material: Steel. 1-Year Warranty. This product is made of high-quality materials to serve you for years to come. Designed using state-of-the-art technology and with customers in mind, this product by Westin will last a lifetime. It will meet your needs and deliver great quality at an affordable cost.